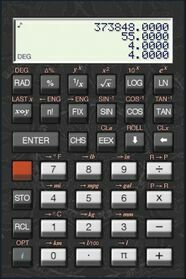 Complex RPN Calculator that is finger friendly. 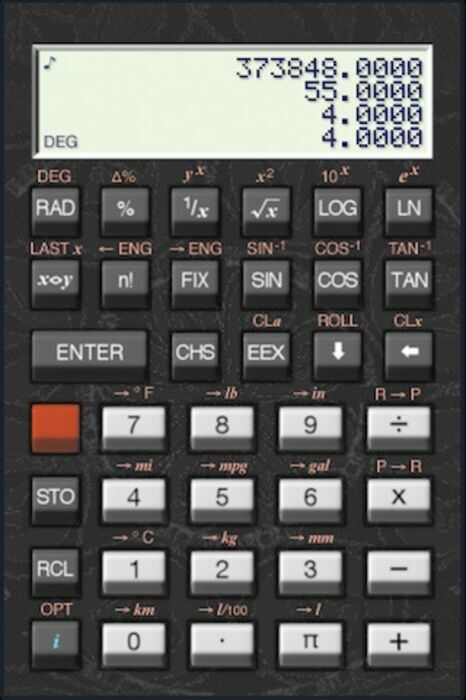 Press "Shift + i" to go to the options page to customize the calculators controls. 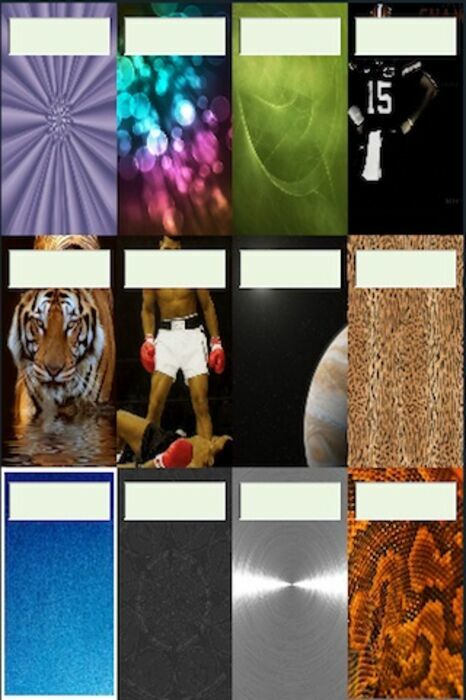 You can even choose from 12 different backgrounds to personalize the calculator for your personality! 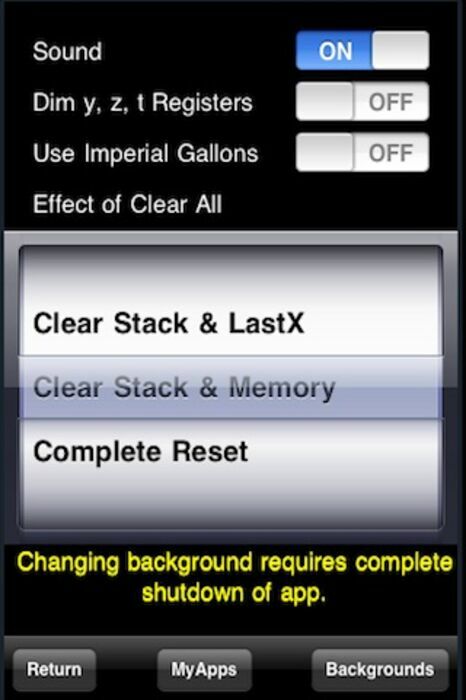 Please note that a background change requires a restart of the app.